We are always looking for ways to help you develop and strengthen your faith. The Springs has an all access free pass to RightNow Media – a huge library of faith-based videos that can be accessed whenever and wherever you want (on your phone, tablet, computer, or at home on your TV). Thank you for using this exciting FREE resource at no cost to you! 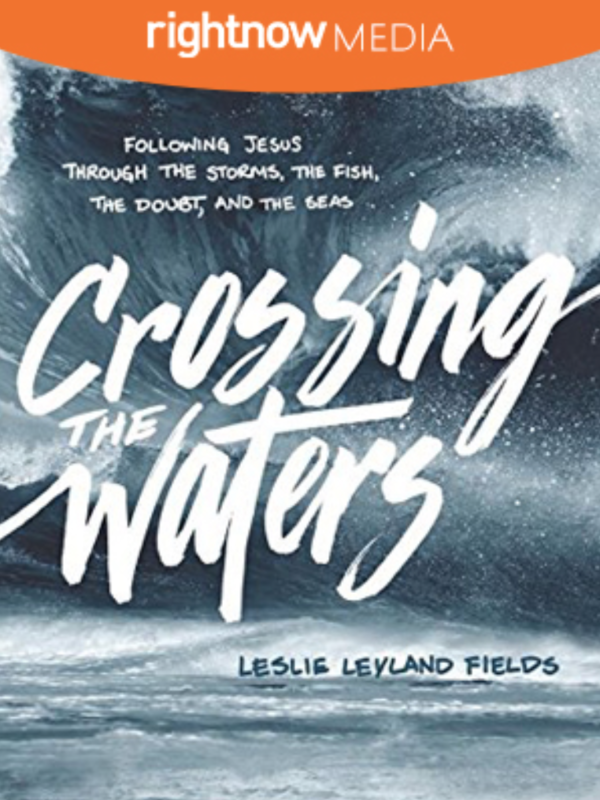 In this 6-part series, Leslie Leyland Fields, author, speaker, and seasoned Alaskan fisherwoman, takes us on a journey through the life of Christ. She leads us across the waters of time and culture out onto the Sea of Galilee, through a rugged season of commercial fishing with her family in Alaska, and through the waters of the New Testament beside the ragtag fishermen disciples. he Christian life—even one centered on grace—can still feel like a long list of dos and don’ts. But what if there’s more (and less) to our faith than we typically believe? 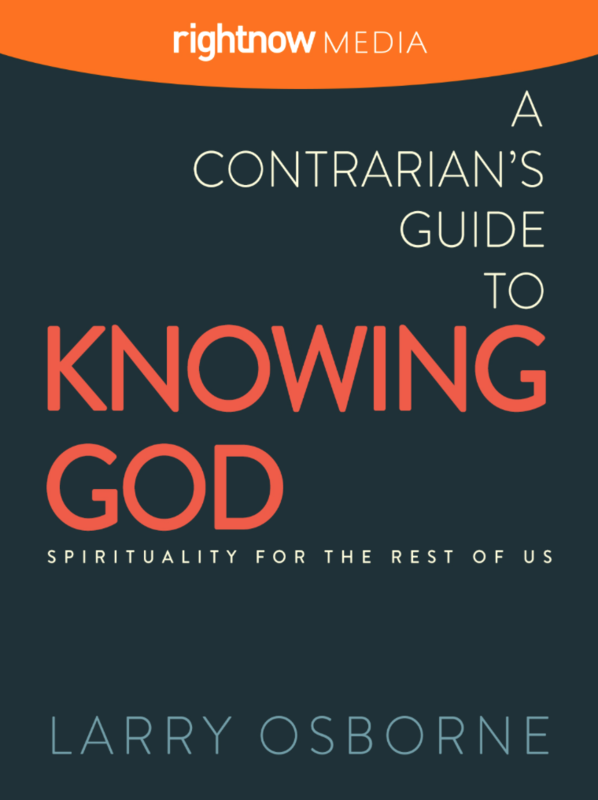 In this series based on his book A Contrarian's Guide to Knowing God, pastor Larry Osborne tackles popular assumptions about Christian living that create stress and failure rather than growth and joy.